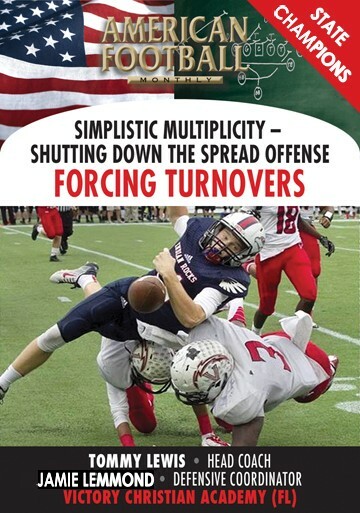 pressure as possible on the opposing quarterback. 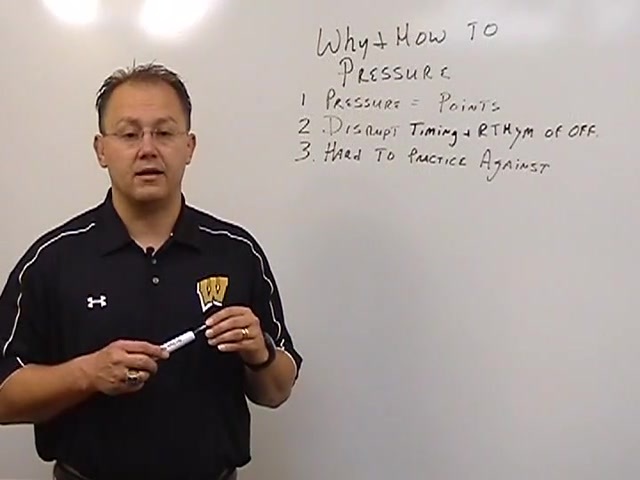 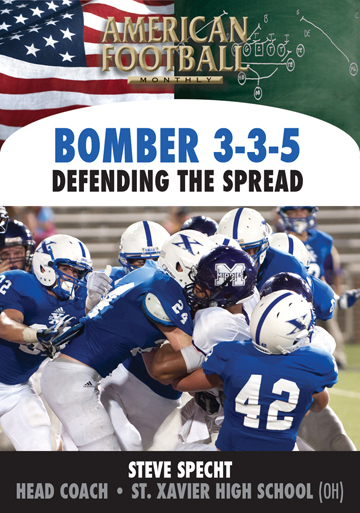 * The strategy and concept behind Warren Central's pressure defense. 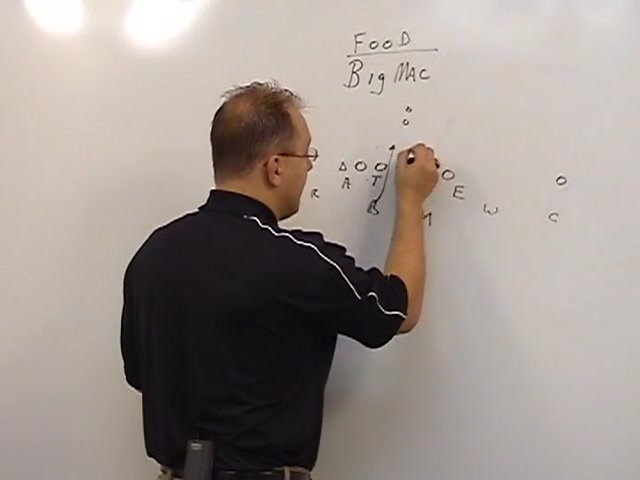 * The blitz 'Food' package that includes 'Stew', 'Stir,' 'Big Mac,' and various combinations. 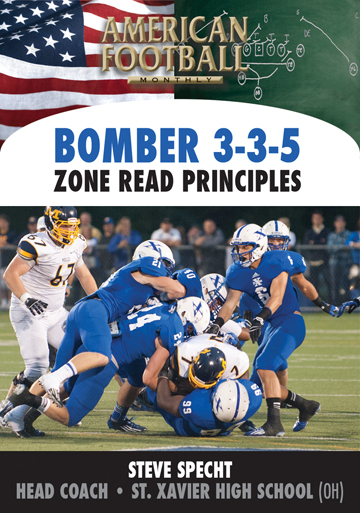 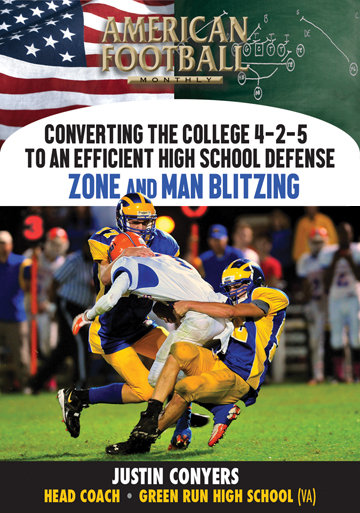 * How to implement the blitz packages into your defensive scheme. 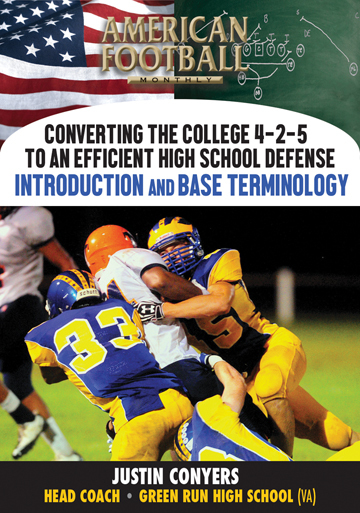 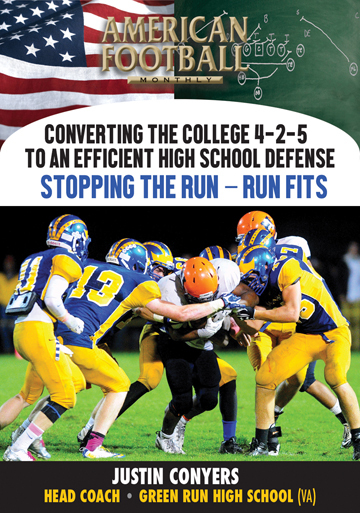 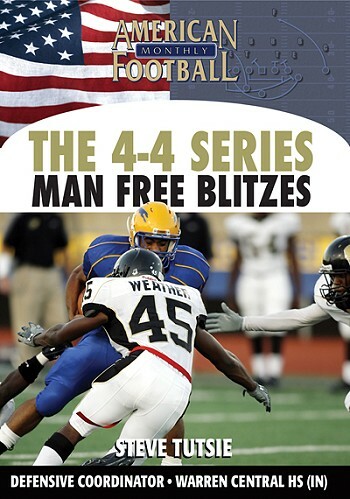 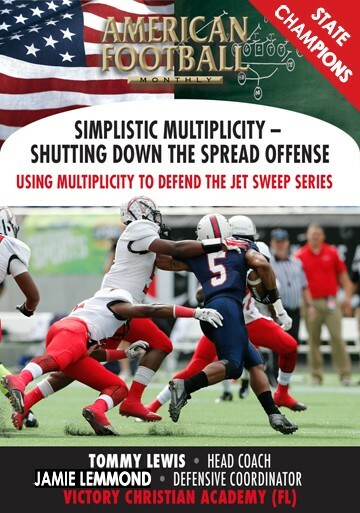 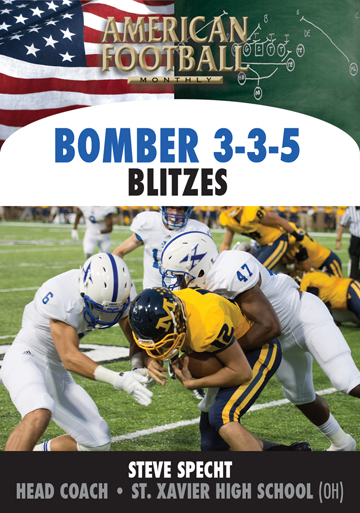 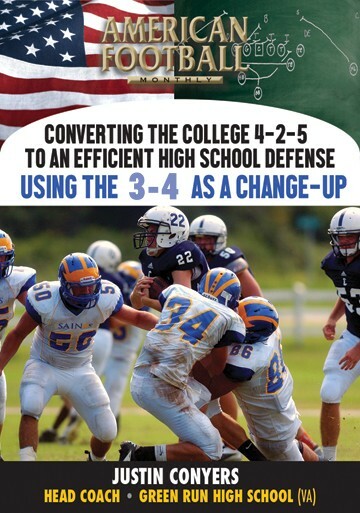 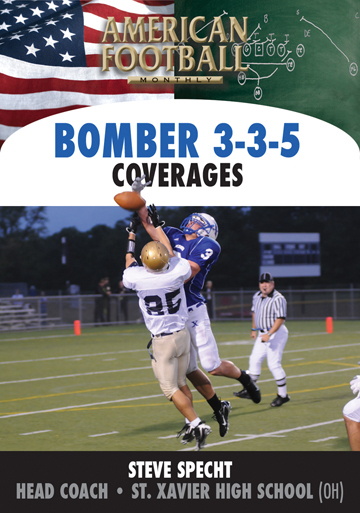 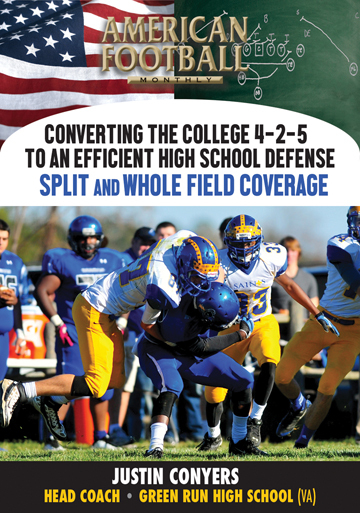 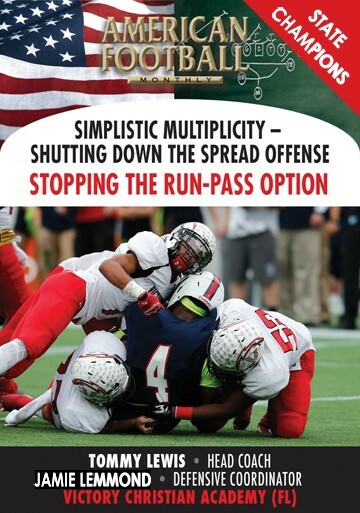 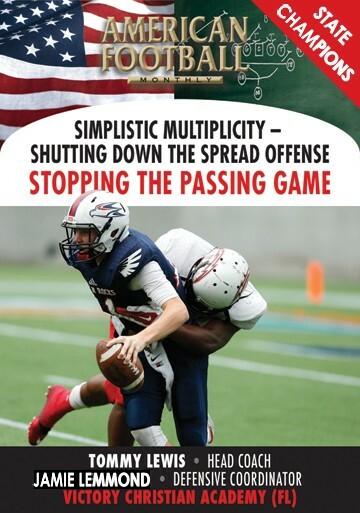 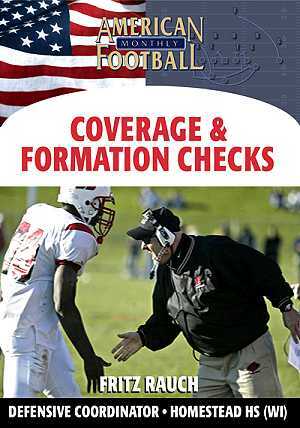 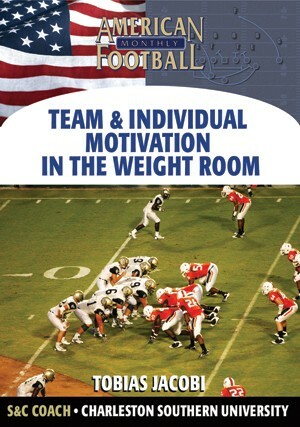 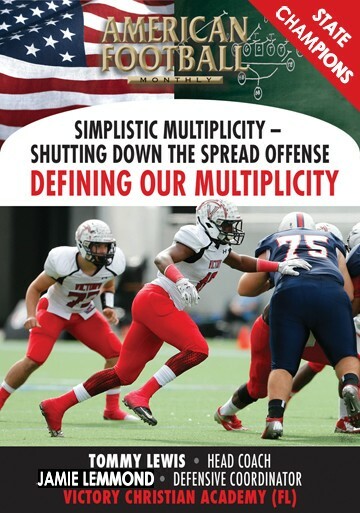 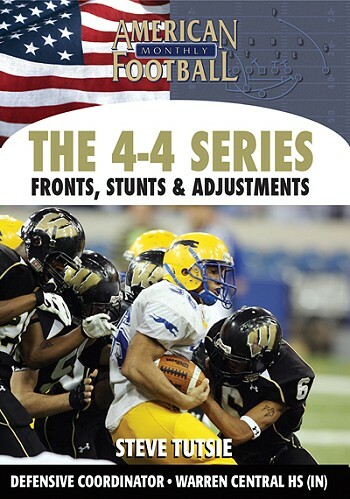 "We've described in detail our man free and zero blitzes in this DVD.